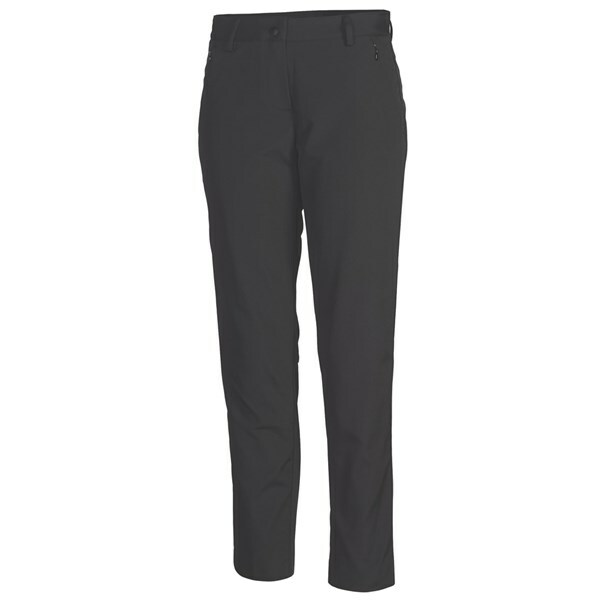 Sizing Guide The Puma Golf Ladies Warm trousers will ensure that you stay warmer and more comfortable on the golf course during the colder months of year. Puma have designed the Warm Trousers using a polyester and elastane construction and featured their warmCELL stretch technology so that you are ridiculously comfortable, continuously warmer and looking sharp on the golf course. By using their warmCELL technology Puma have been able to make sure that your core body temperature stays constant so that you are able to perform at your best throughout the cold months. 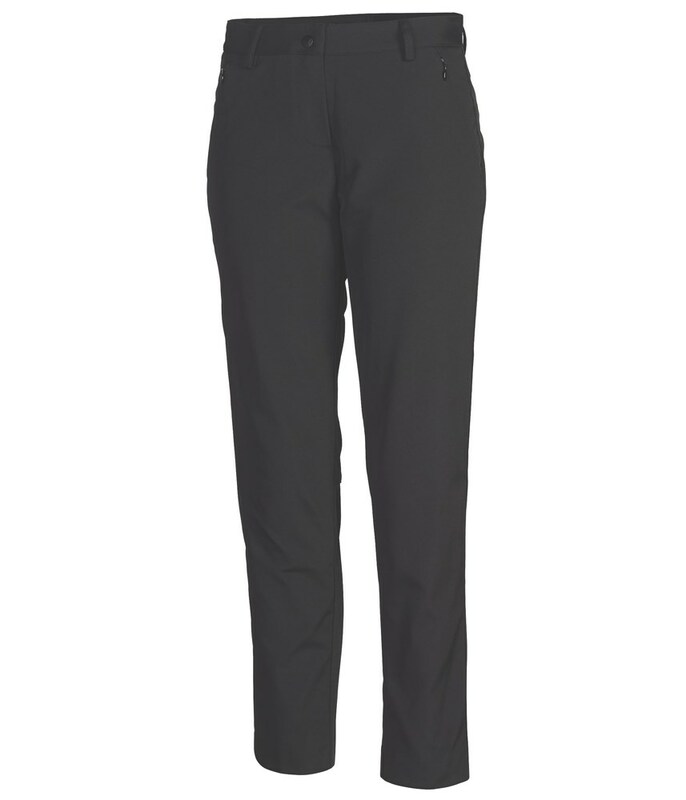 The Puma Golf Ladies Warm trousers feature a hook and bar with snap closure front, this gives the trousers a fitted feel and for convenience the trousers feature two front hand pockets.